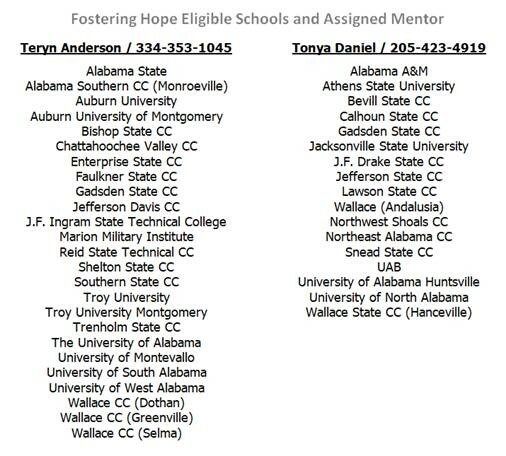 Alabama’s Fostering Hope Scholarship is a state-funded investment in the post-secondary education and training goals of qualified youth who were in the foster care system when they earned their high school diploma or GED. 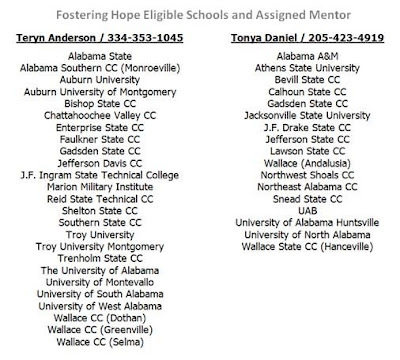 Fostering Hope covers tuition and required fees to the 42 public colleges and universities in Alabama. Fostering Hope funding can also extend to approved certification programs which will allow youth to obtain gainful employment. Applicants must complete the funding application process each year which includes documentation each semester that is sent directly from the school to our funding vendor (WAF) confirming enrollment. 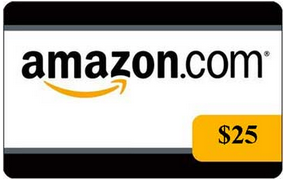 Fostering Hope funding is sent directly to schools each semester. 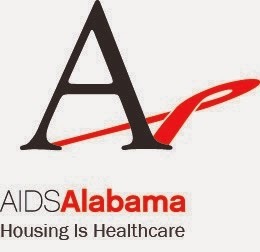 · Was granted Kinship Guardianship from Alabama foster care AFTER their 14th birthday. • Youth must have net personal assets less than $30,000 subject to adjustment to account for inflation. • Youth must be funded before their 26th birthday. Youth who earn grants, scholarships, or other awards (excluding loans) sufficient to pay tuition, room and board, and other fees, may not participate in the Fostering Hope program.